Apple is the 2nd placer in the world's top 10 most valuable brands. 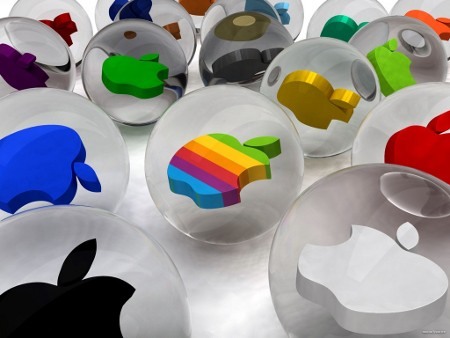 Based from the study of Brand Finance, Apple now becomes the world’s second most valuable brand, with over $39.3 billion or 33% more than what it has attained during the first half of the year. The company looks at its cash flow and overall financial metrics to determine the value of the company’s trademarks and properties. The brand that got the top position is Google, which has an IP that’s worth $48.3 billion — and indeed more after the search engine giant acquired another bag of patents from IBM. According to the research, this would be the first time that the world’s top four most valuable companies are all tech brands. Microsoft moved to the third place with $39 billion, although the as-of-yet launching of Windows 8 might change that number. Big Blue, on the other hand, got the fourth position. Other big companies have also managed to make their way on the top 10 list: Walmart, GE, AT&T, Coca-Cola, and banks such as Wells Fargo and Bank of America.